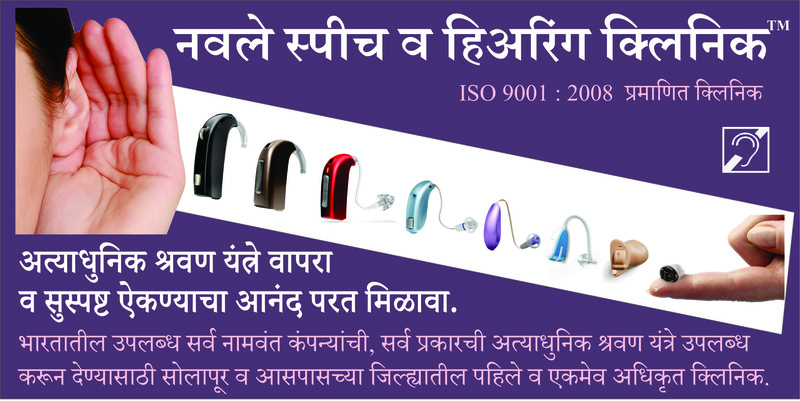 This clinic is an only authorized fitting center in Solapur district and its peripheryfor all national and multinational hearing aid brands available in India. 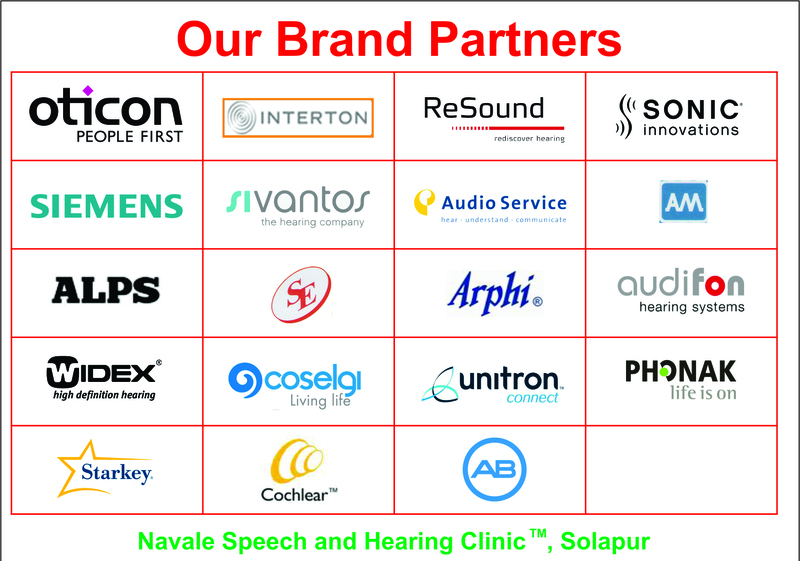 It's among the very few handful private audiology clinics in India and especially in Maharashtra state from where all hearing aid brands are available under one roof. Cochlear implant is most advanced technology available in world for hearing impaired persons. Till date 5 children were implanted through clinic's services. 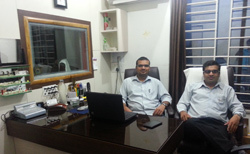 Since January 2011, this clinic has also started switch on and mapping facilities related to cochlear implant. 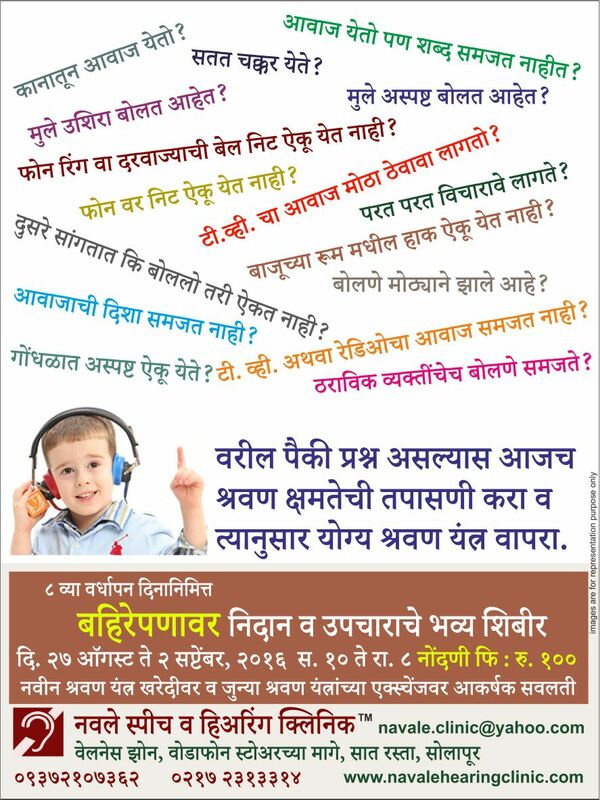 This is the only authorized cochlear implant clinic in Solapur district. Pure Tone Audiometry (PTA) : This test gives information about type and degree of hearing loss. This is subjective test & suitable for age group above 3 yrs. Impedance Audiometry (IA) : This test is usefulto assess middle ear pathologies. Oto-Acoustic Emission (OAE)/ Behavioral Observation Audiometry (BOA) : These are test suitable for pediatric group,especially for newborn hearing screening. With OAE test we can test infant as young as 12 hrs. after birth. Along with BOA test it gives a fair idea about hearing sense in infants. Brainstem Evoked Response Audiometry (BERA): This test is suitable for all age, especially for children and person who cannot / unable to give subjective responses by their own. This test gives approximate estimation regarding hearing ability. BERA DD : This test is modified part of BERA test for testing auditory nerve (hearing nerve) functioning. Vestibular Evoked Myogenic Potential (VEMP) : This test is used to assesvestibular functioning. CAPD Tests : These tests areused forassessment ofcentral auditory (hearing) mechanism. Tinnitus Evaluation : This test is used to evaluatenature of tinnitus. 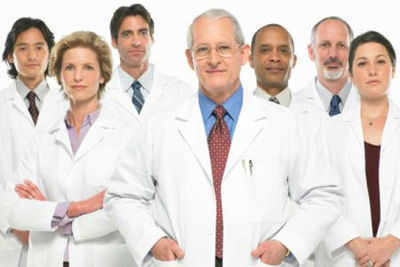 Speech Audiometry : This test is used to evaluatespeech ability. Aided Audiometry : This test is used to evaluatehearing aid amplification benefit. 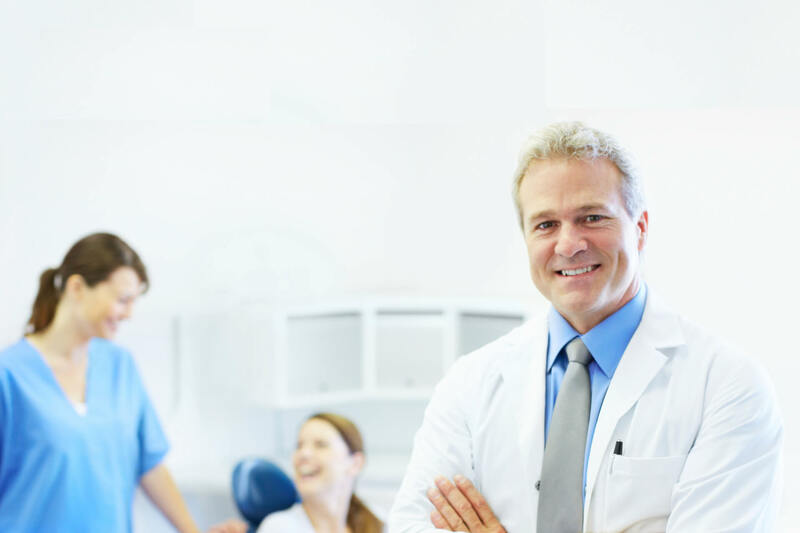 Aided Speech Audiometry : This test is used to evaluatehearing aid benefit for speech. Hearing aid fitting for all age group (pediatric to geriatric). 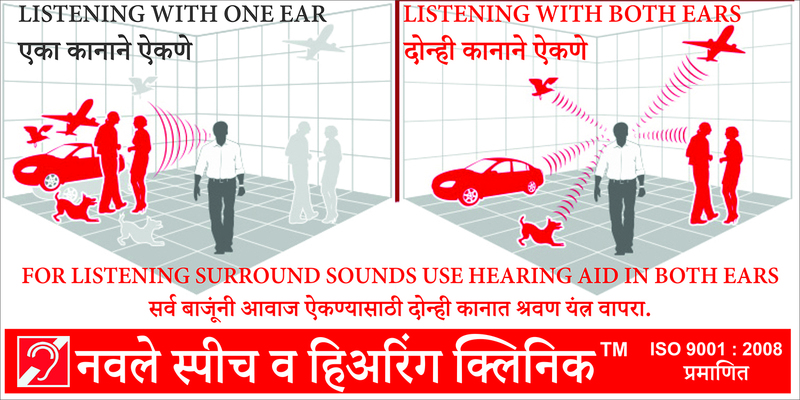 Scientifically correct guidance regarding usage and benefit of hearing aid. Fitting of various advanced analog, semi-digital and digital – computerized hearing aids. Computerized programming of hearing aid. Small, invisible, waterproof, remote controlled, wireless hearing aidsare available. Assistive listening devicesand Ear protective devicesare available. Guidance, information and availability of cochlear implant and BAHA implant. Auditory habilitation and rehabilitation via auditory training. Speech and language assessment and therapy facility is available for following disorders/ conditions: Delayed Speech and Language Development (DSL), Hearing Impairment, Fluency Disorders (Stammering and Cluttering), Voice Disorders, Articulation Disorders, Learning Disability (LD), Slow Learner, Mental Retardation (MR), Autism, Aphasia, Dysarthria, Apraxia, Attention Deficit Hyperactivity Disorder (ADHD), Laryngectomy, Cleft of Lip-Palate, Swallowing Disorder, Cerebral Palsy (CP), Parkinson's disease. 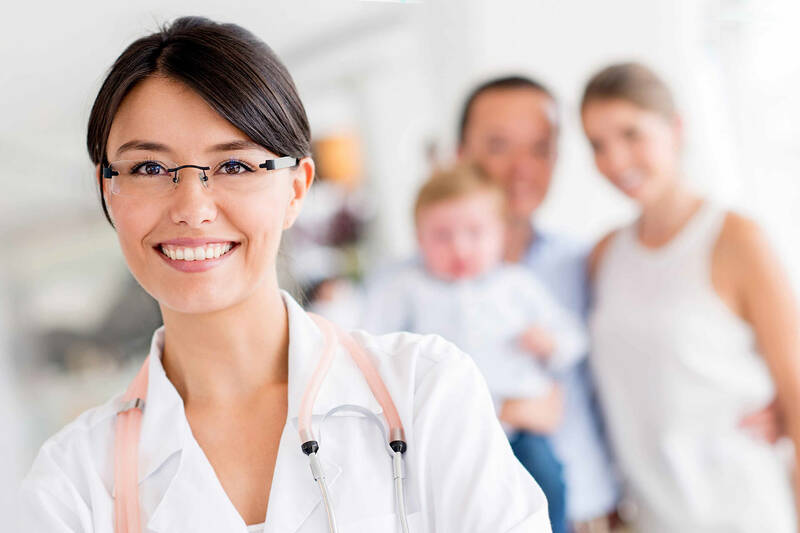 Therapy for all above mentioned disorders / conditions are available as per patient's convenience and requirement (daily to monthly basis). Facility of individual and group therapy available. Special training facility for professional voice users (like singers) to maintain their voice quality. Special speech therapy classes for hearing impaired children are available. Occupational therapy : Helps in developing gross and fine motor skills in children and adults. It's very helpful and essential in cases having neurological origin conditions like Cerebral Palsy (CP), Autism, Mental Retardation (MR), Paralysis and Learning Disability (LD) etc. Ayurvedic Treatment related and helpful to treat speech and hearing disorders.